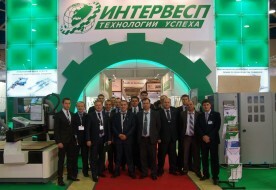 About Company INTERVESP - Technologies Of Success! Intervesp carries out deliveries of industrial equipment, spare parts and tools for wood- and metalworking, and also renders a full range of services in design and maintenance of the corresponding productions. Here you can purchase equipment available from warehouse and under the order, new and post consumer, in installments, credit and leasing. "Intervesp" pays great attention to the prompt delivery of equipment, and in conjunction with its partners, actively develops a warehouse network throughout the country. 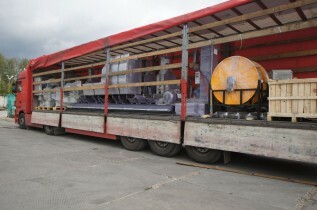 The main warehouse is located in the city Noginsk near Moscow, its area makes more than 30 000 sq. m. At the end of 2014, it was modernized. 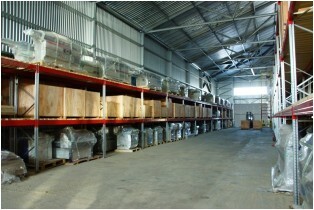 The total storage area increased by 5,000 square meters, including the area of heated storage for expensive and particular equipment. 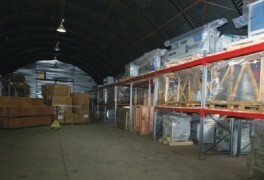 Over 1000 units of the various equipment, 100 000 units of the tool and spare parts are stored there. 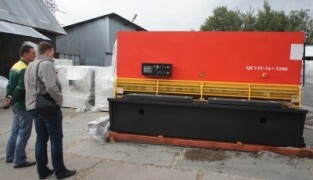 Thanks for operational work of shipping service, modern technique of the warehouse complex about 100 machines are daily released. Each of them has obligatory pre-sale preparation by certified technical specialists. 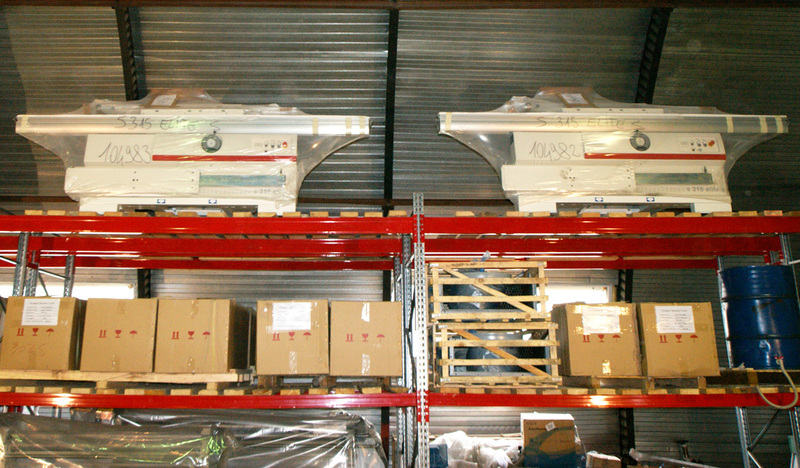 Due to the large volume of sales, the warehouse assortment is replenished weekly. For uninterrupted operation of the equipment purchased from us or in another company, we recommend carrying out installation supervision and commissioning work, carrying out routine diagnostics of machines - this will prolong the service lifetime of the equipment. 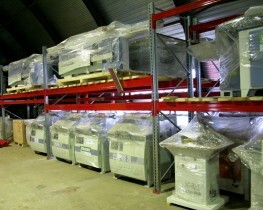 If your machines require repair or restoration, also use the services of a certified after-sales service. Certified service managers are high-level professionals. 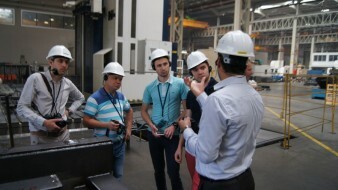 They constantly improve their qualification, regularly training at foreign machine-tool factories. Intervesp supplies equipment from around the world. About 500 manufacturing companies from Italy, Germany, Sweden, Spain, South Korea, Turkey, Taiwan, China, Czech Republic, Poland, Bulgaria, Russia and many others. 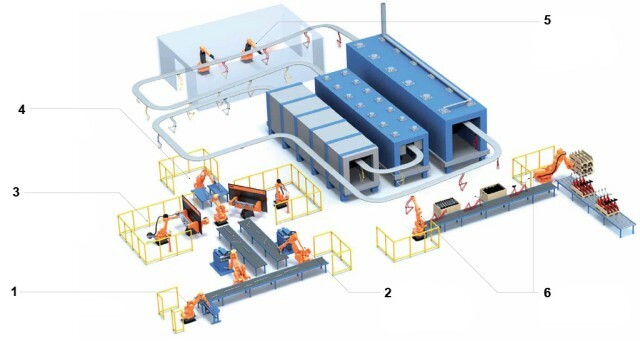 Several representatives of the company are constantly situated on the territory of Italy and China in order to control the timing and quality of supplied equipment. There were selected such companies as OAO “Lukoil”, OAO “RZD”, OAO “Gazprom”, OAO “Severstal”, “Kuhonniy Dvor”, “Ascona”, “Sura Furniture”, “Stylish Kitchens”, “Good Cuisines” , "Stolplit", "Lesplitinvest", "Plitspichprom", "Good Wood", "Narhozstroy", "Bear Lake", the children's furniture factory "Gandylian", "Red Star" and even more than 15000 enterprises throughout Russia. Our credo - individual approach to each client. Be sure, you will get the most favorable terms for you. We invite you to cooperation. We are ready to answer your questions.